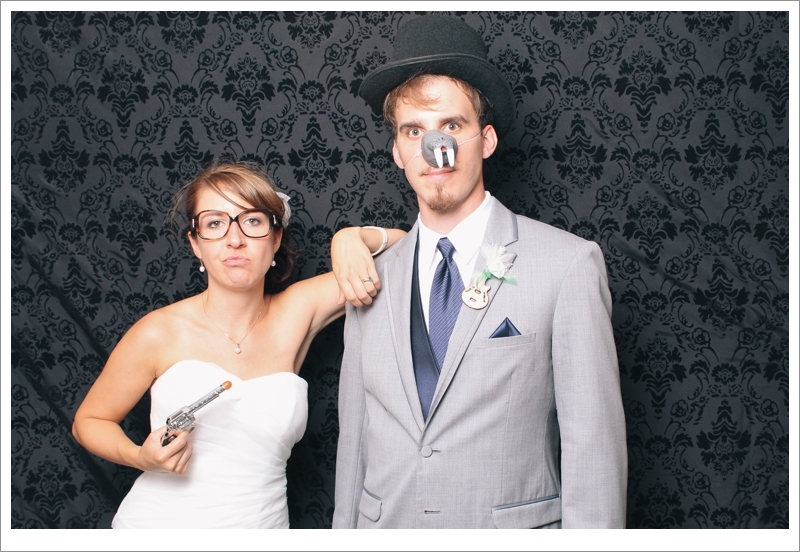 These two are truly meant for each other. 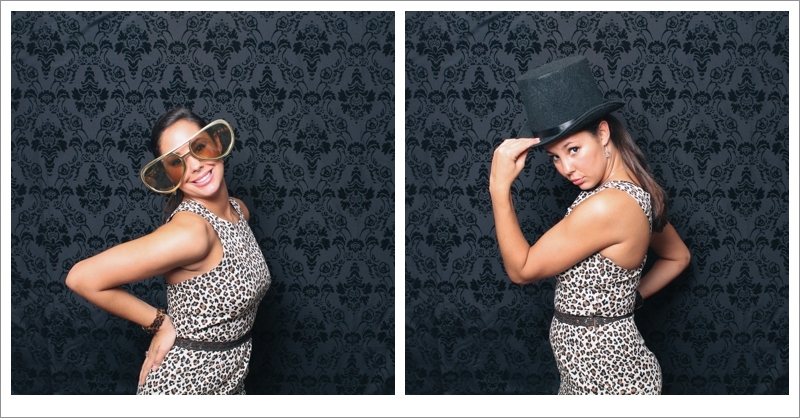 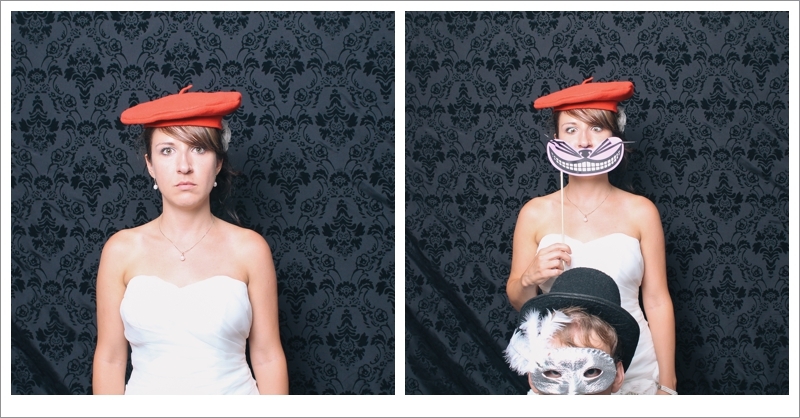 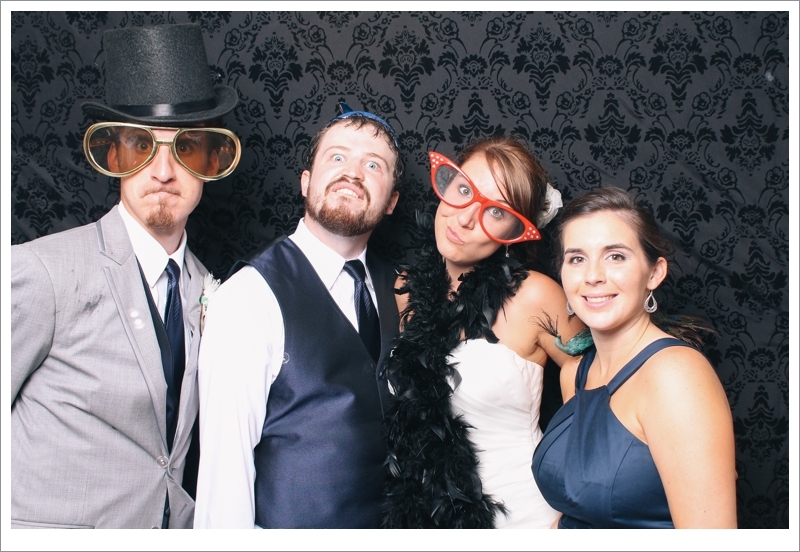 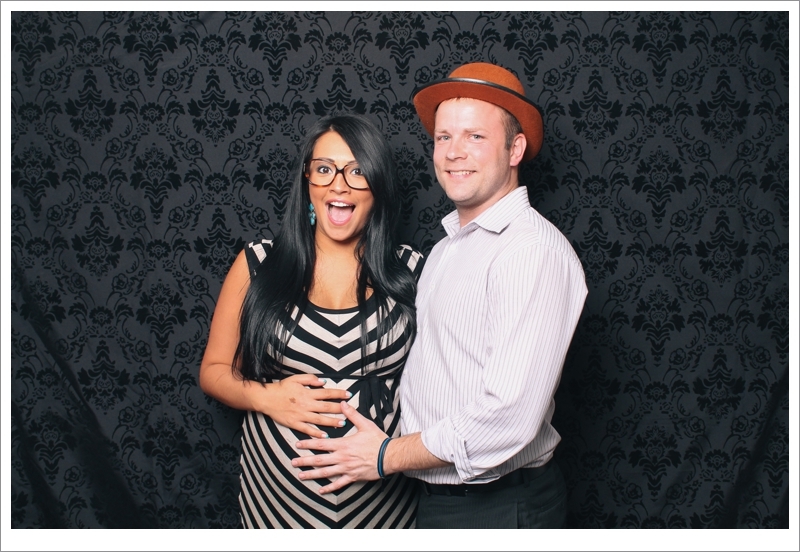 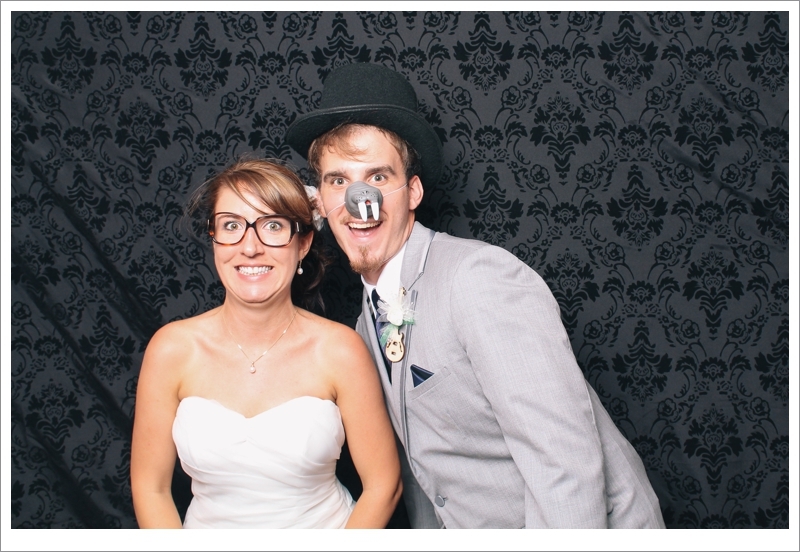 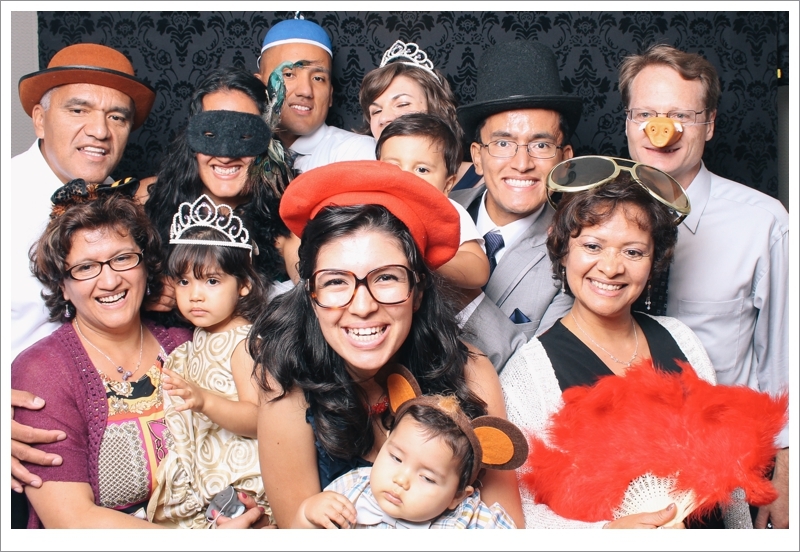 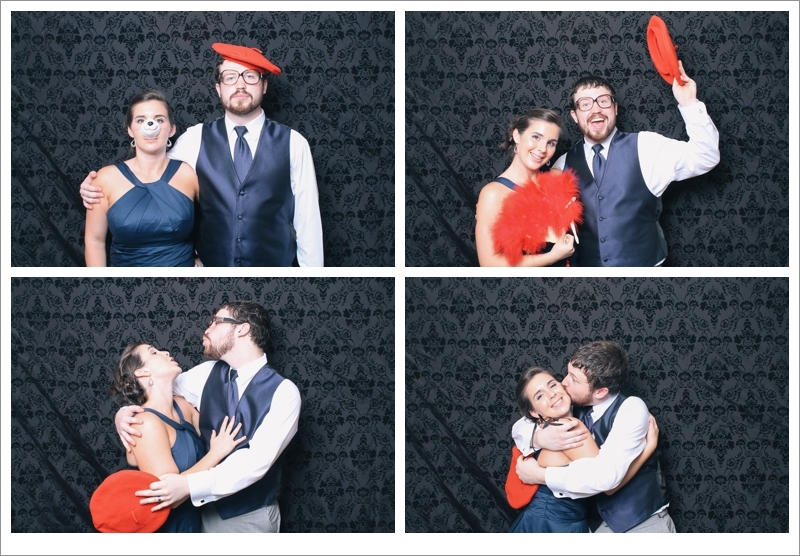 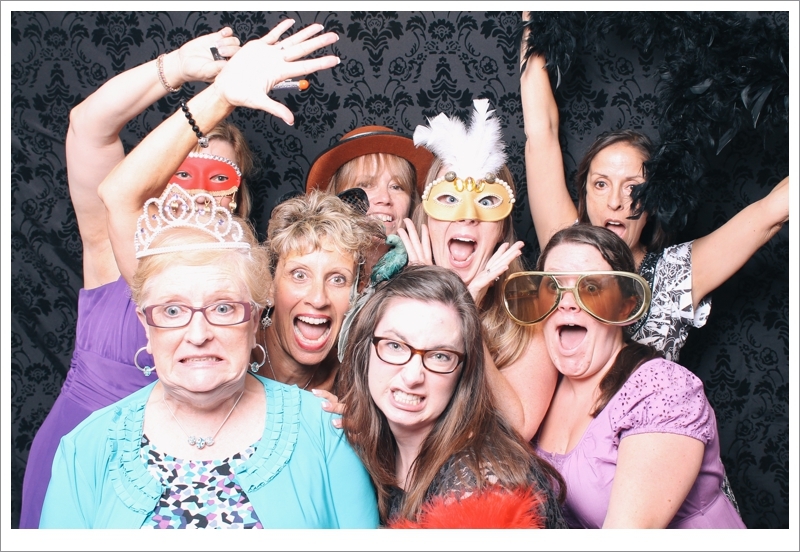 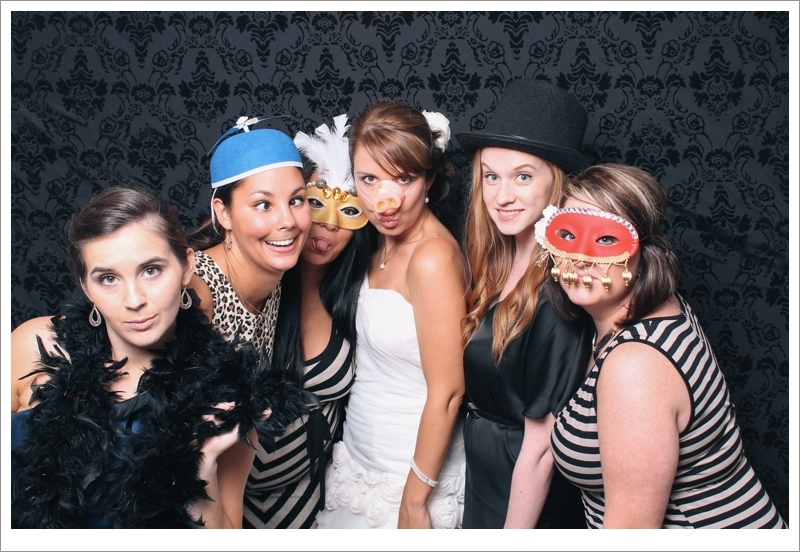 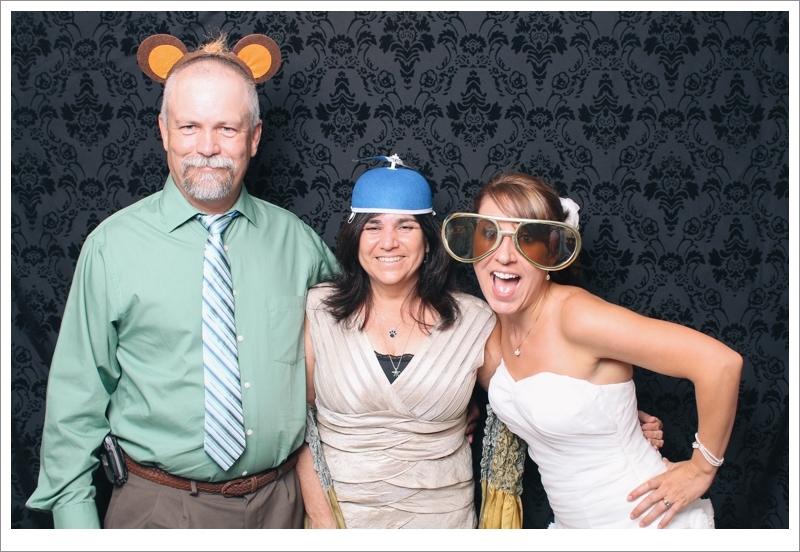 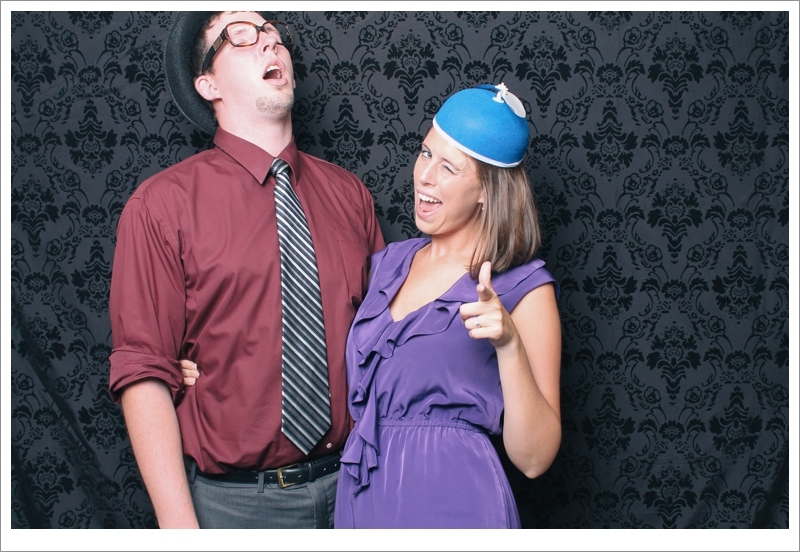 Watching Britt + Sam and all of their guests jump in the photobooth during their reception was a blast. 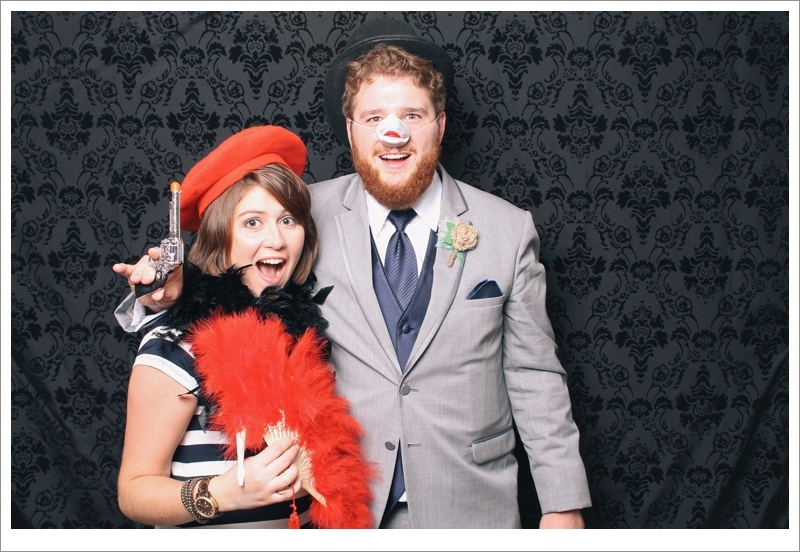 These people know how to work it with props! 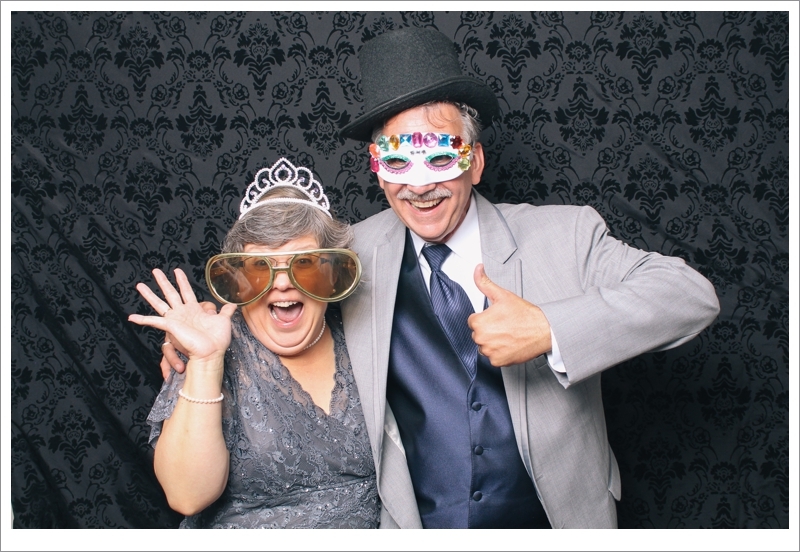 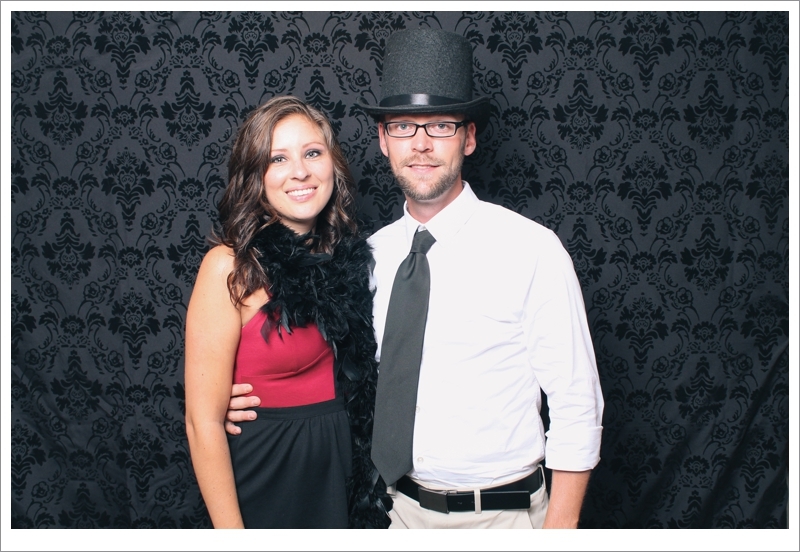 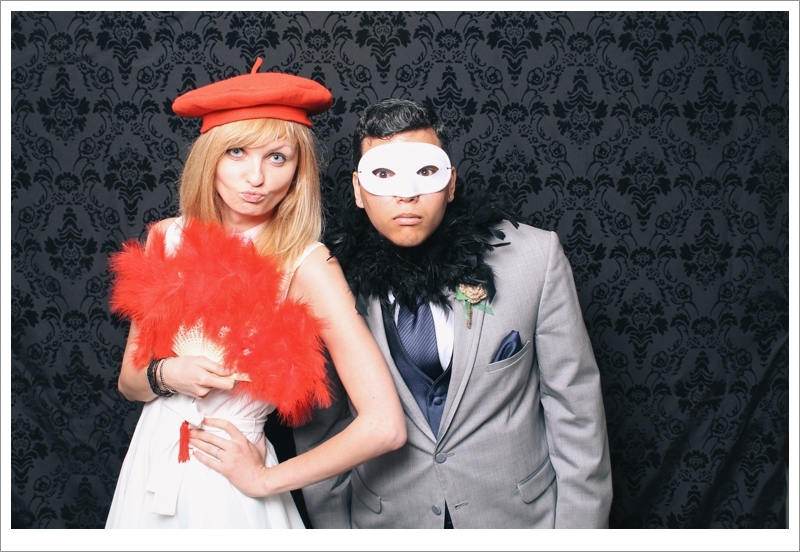 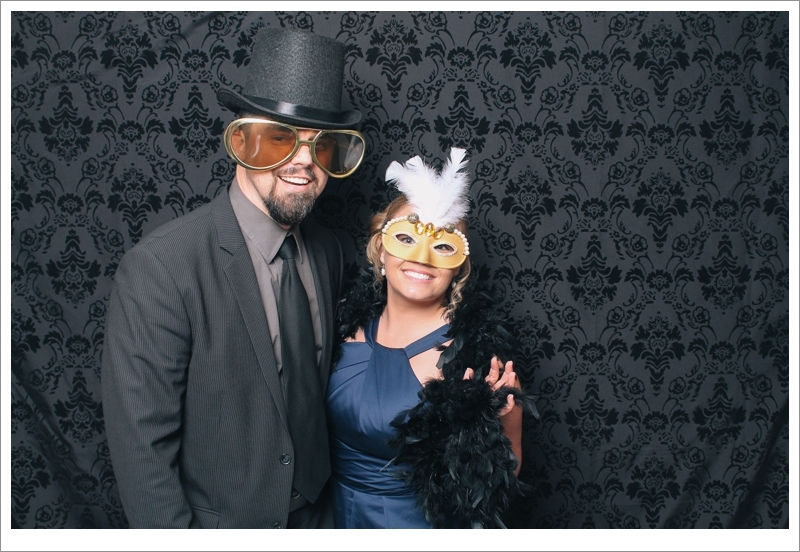 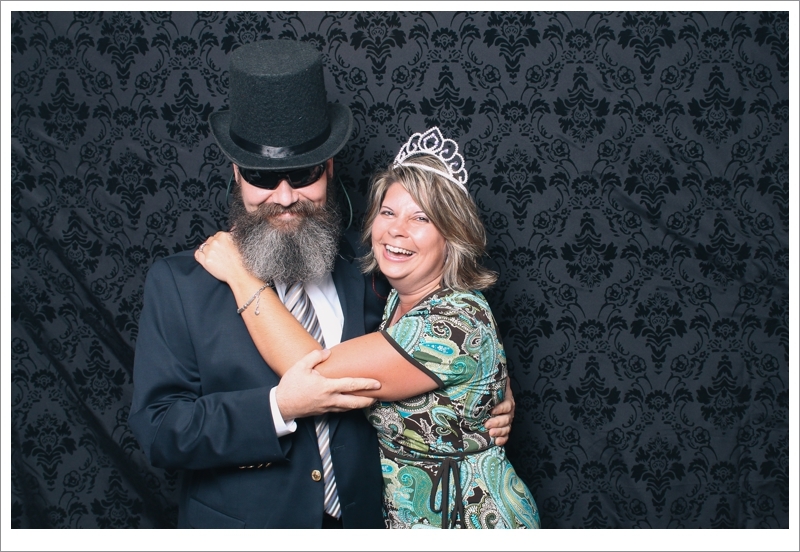 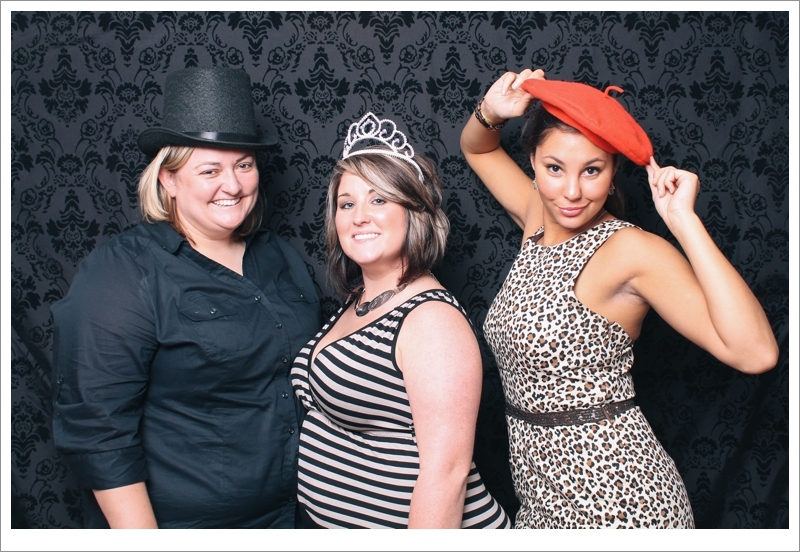 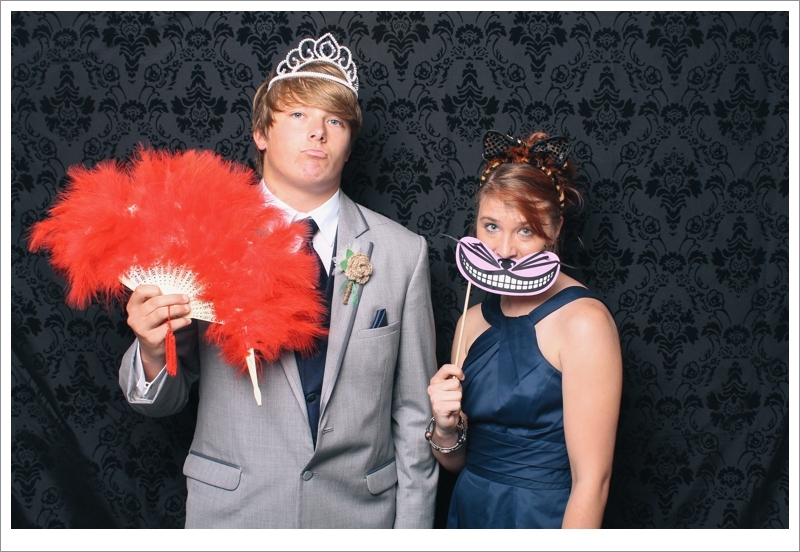 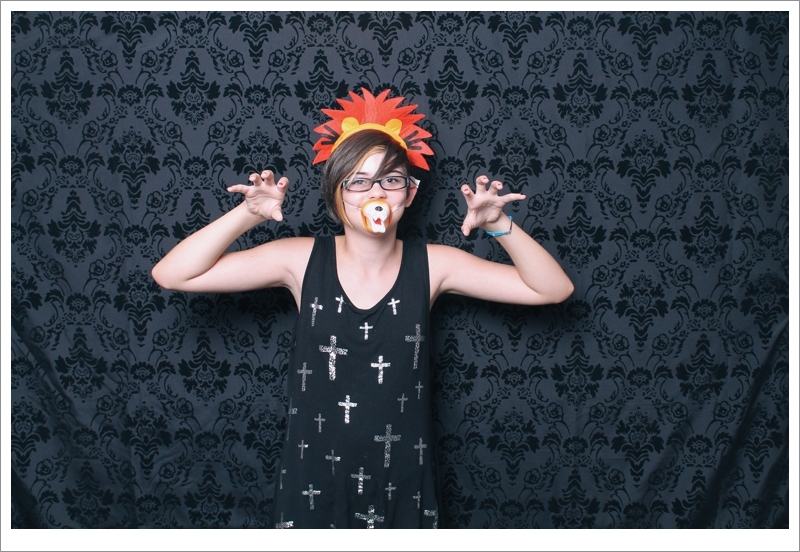 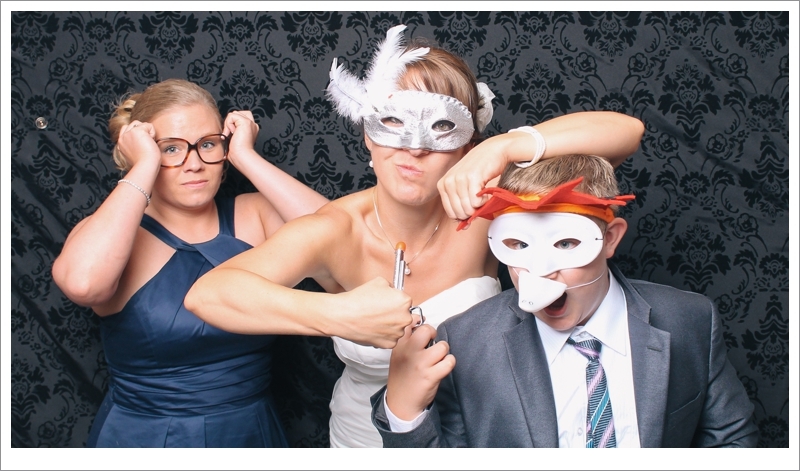 Click here to view their complete photobooth gallery!